If you love to own the latest fashion and are always looking for the best sale prices, you need to keep an eye on the M&Co Sale as their Flash Sales usually offer a great chance to save money on the items you need. MandCo Flash Sales can offer up to 50% off at certain times of the year and the reduced prices are often valid on the most popular lines on their website for Men, Women, Kids, Girls, Boys, Baby and even Homeware. 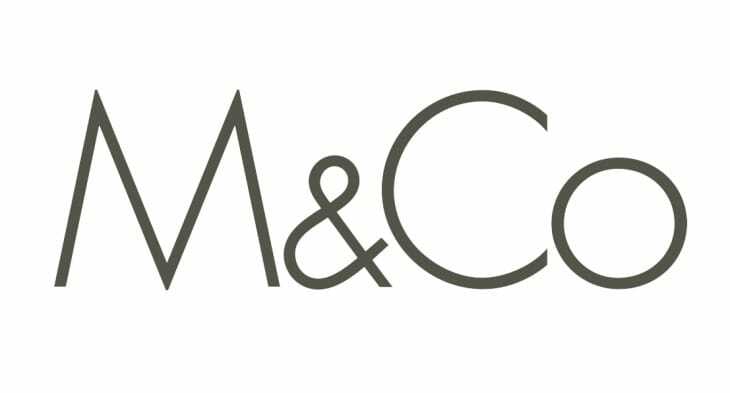 Where to find the M&Co Sale for 2019: Head to their website here and you will see their sale highlighted on their homepage during valid dates. When is the next M&Co sale in April: Bookmark this page and we will let you know in advance the dates for the next MandCo sale whenever we get the information and we’ll share it as soon as possible for you. Love m&co they always have a great selection and reasonable prices! christmas shopping at m&c this year, the 50% off flash sales are great! 60%off Sale is now on at M&Co! Also save 20% off on Home range which is also very good.